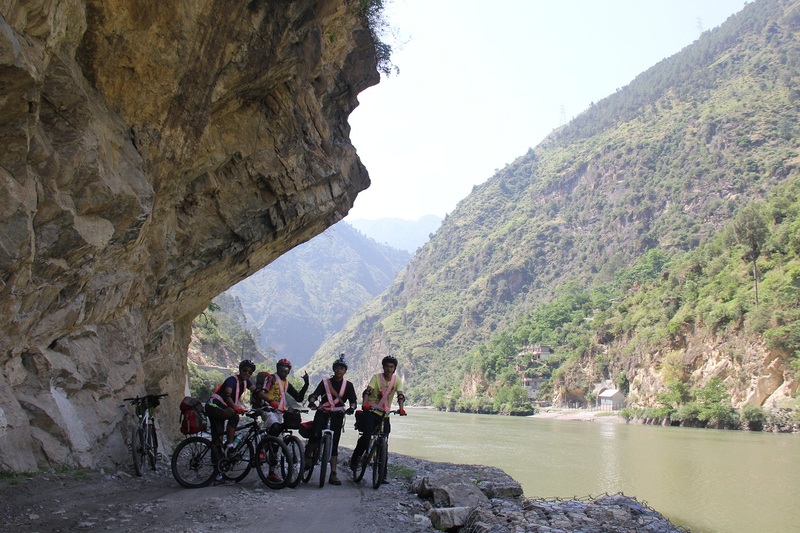 Our mission is to enable and promote travel, tourism, adventure spirit, national integration and Education & Health by providing hostels of good standards to millions of youth of limited means during their travel at affordable rates on a sustainable basis and by organizing adventure and educational events and to develop understanding among youth about social & development issues. To become a centre of safe, affordable and clean accommodation for young people during their travel, to enourage youth travelling in India and education & understanding through personal experience. The Youth Hostel Movement is the brainchild of an eminent German school teacher, Mr. Richard Schirrmann, the founder of the Youth Hostel Movement. He set up the first Youth Hostel in 1912 in Altenia, Germany, in his own school building so as to provide convenient accommodation to students involved in hiking activities. The Youth Hostel movement started growing up and as a consequence, the Youth Hostels Association was formed in Germany in 1919. The inauguration of the International Youth Hostel Federation (IYHF) was an outcome of the first International Youth Hostel Federation Conference held in Amsterdam in 1932. With this, the YH Movement gained momentum and more Youth Hostels were established in Europe with hygienic and sanitary conditions. The Youth Hostel Movement had found its way into India before the partition of the country in 1947. The idea was introduced in the early forties by the Boy Scouts and Girl Guides of India, Punjab Circle, after that the first Youth Hostel was formally opened at Tara Devi near Shimla on June 9’ 1945, inaugurated by Sir Bertrand Glancy, Chief Scout and Governor of the Punjab. In 1949, some enthusiasts in Mysore set up a Committee to promote the movement in India. 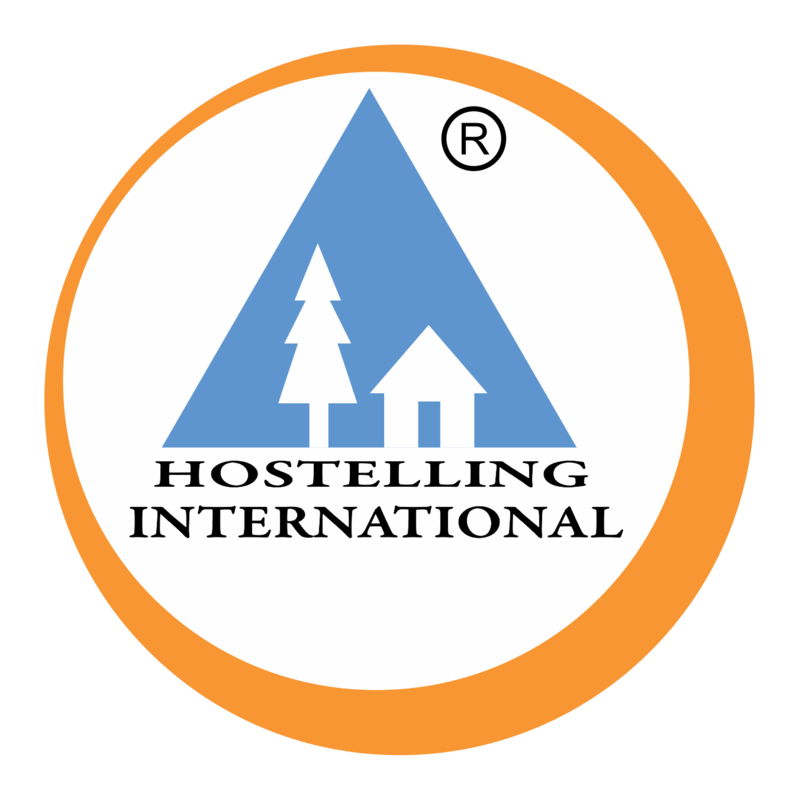 Three years later the Indian Association received the Associate membership of the International Youth Hostel Federation. 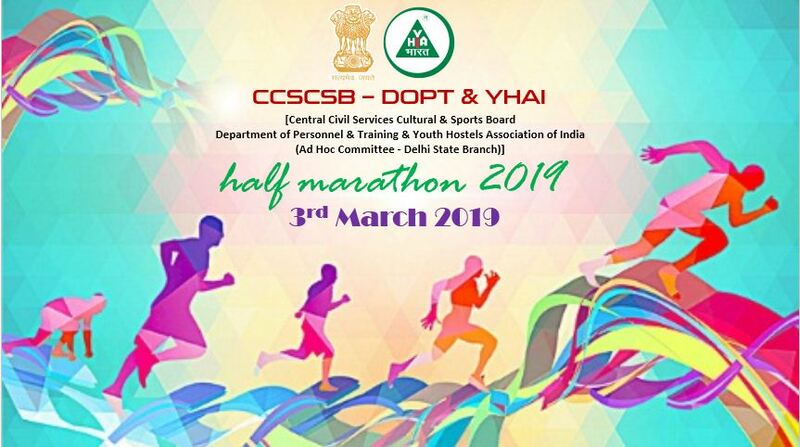 The first National Conference of the Youth Hostels Association of India (YHAI) was held in 1956 in Delhi which marked the establishment of the movement on a National level, that received encouragement and appreciation from Late Pt. Jawaharlal Nehru, the then Prime Minister of India. On 5th Oct., 1970, National Youth Hostel Trust was created through a Resolution passed by the National Council of YHAI, a day earlier. As a result, a 120-bed Youth Hostel complex in Chanakyapuri, New Delhi , inaugurated by the former President of India, Shri Neelam Sanjeeva Reddy. A Training Centre equipped with audiovisual aids and a Recreation Centre with indoor games and library facilities was inaugurated in 1992, by Mr. John Bourke, the first Vice President- IYHF. Since then, the Training Centre has been approved by IYHF for training of the international participants. The Plan for constructing youth hostels by YHAI was taken up and the first Youth Hostel built with its own resources on a donated piece of land, was a small 35-bed youth hostel at Jagjit Nagar near Kasauli, Himachal Pradesh, India. An international camp of volunteers helped to construct its foundation. Gopalpur-on-Sea, Ganjam, Orissa was the next Youth Hostel, built by YHAI in 1961. 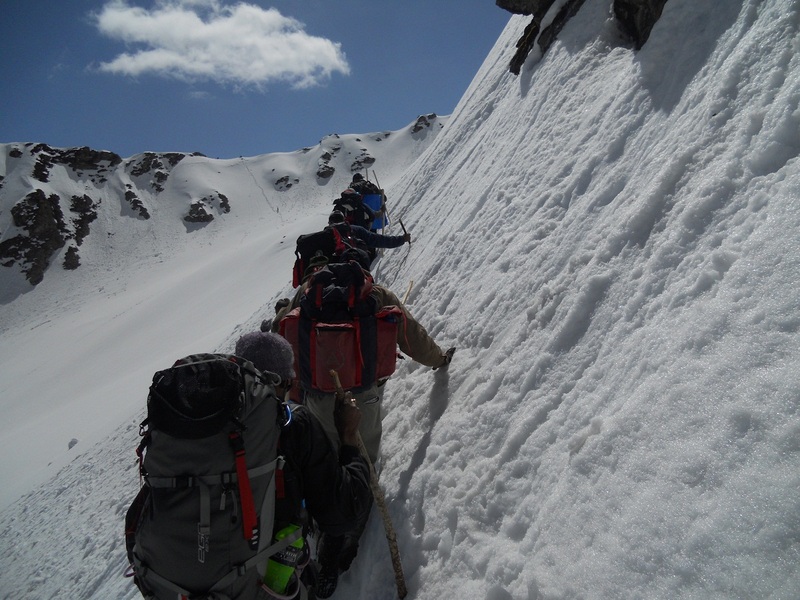 YHAI initiated conducting the adventure activity programs on the National Level in 1970, with the Solang Nallah Trek in Manali, Himachal Pradesh.